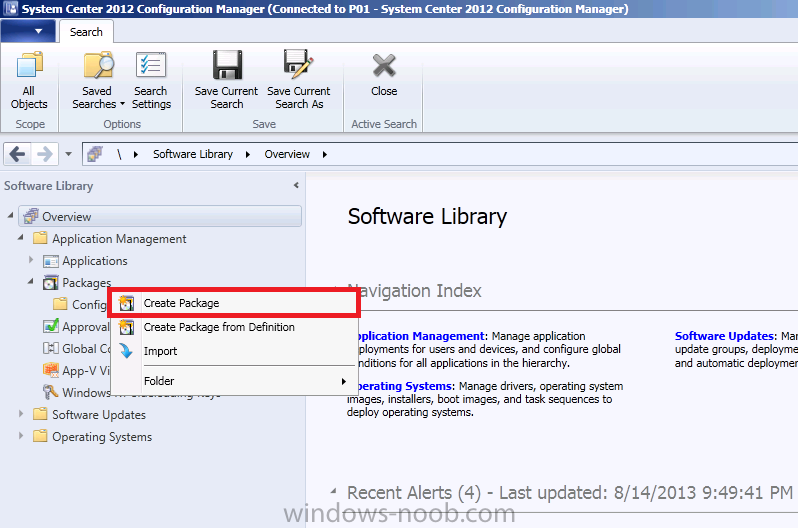 How can I pause a task sequence in System Center 2012 Configuration Manager ? or you can take things one step further and add the ability to pause everything in your task sequence (much like debuggers can step through commands on a compiler).The ability to pause a task sequence gives you the power to perform diagnosis during a deployment and also means that you can monitor a step while it's happening (to check how variables are being set/read/or whatever) rather than reviewing the logs after the event (sometimes the logs will roll over and you'll miss the failure altogether). 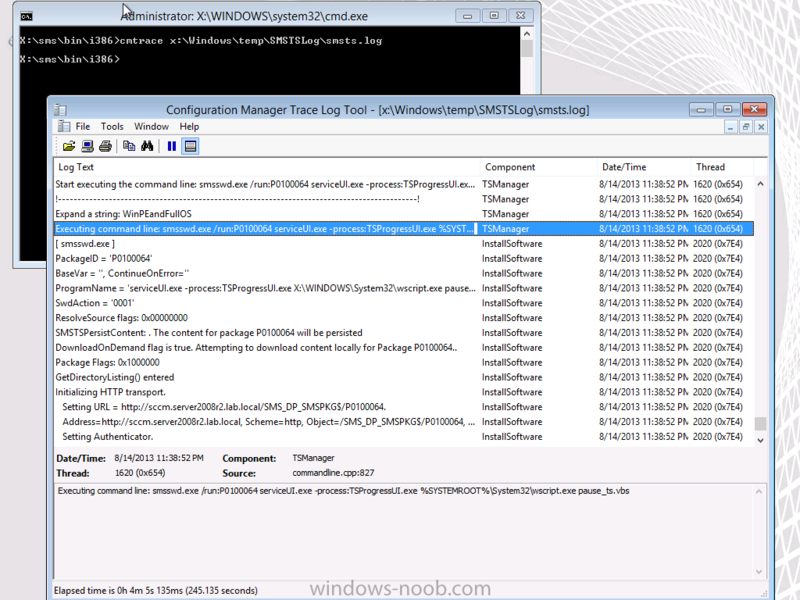 This method uses serviceUI.exe from the Microsoft Deployment Toolkit. 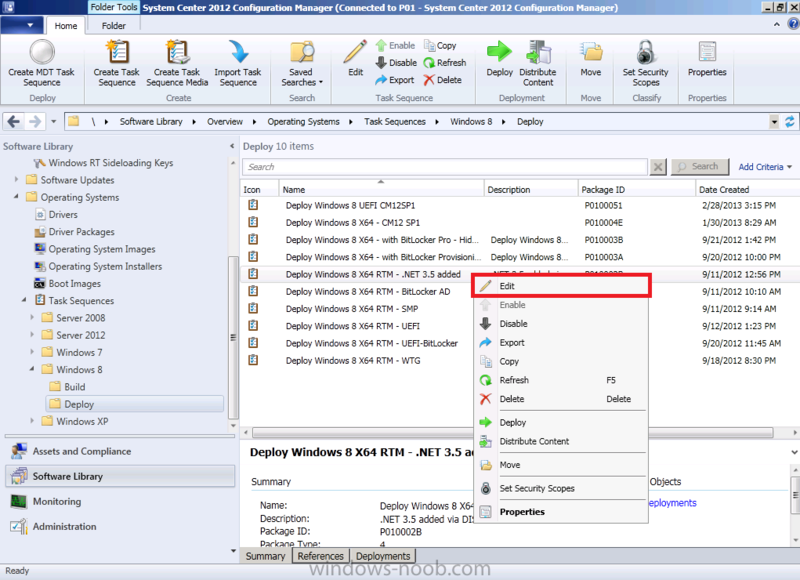 You do not need to use MDT or have MDT integrated with Configuration Manager to use this method. 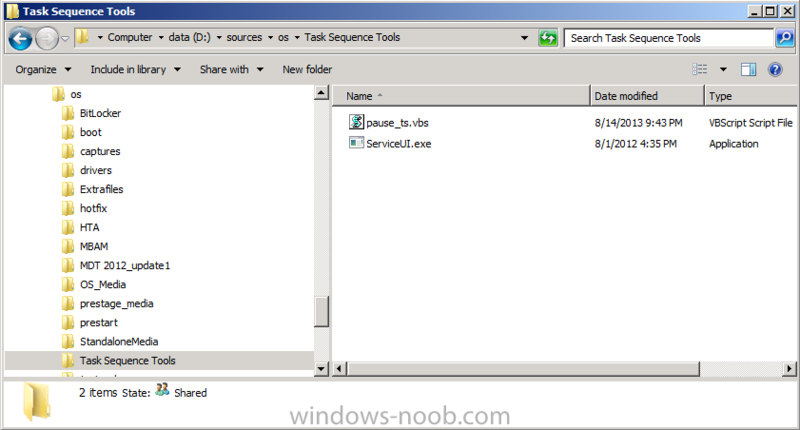 and copy it into a new folder called Task Sequence Tools. 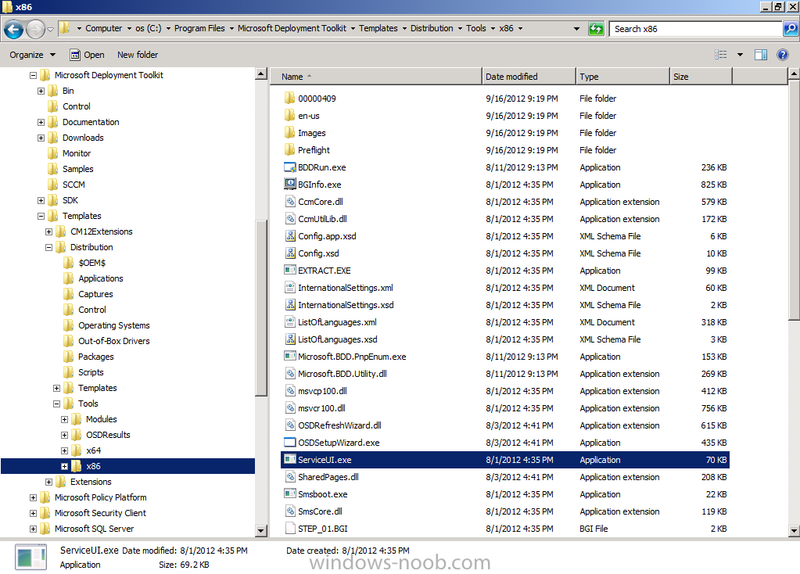 Note: There are two versions of ServiceUI.exe, one is 32 bit (in the X86 folder) and the other is 64 bit (in the X64 folder). 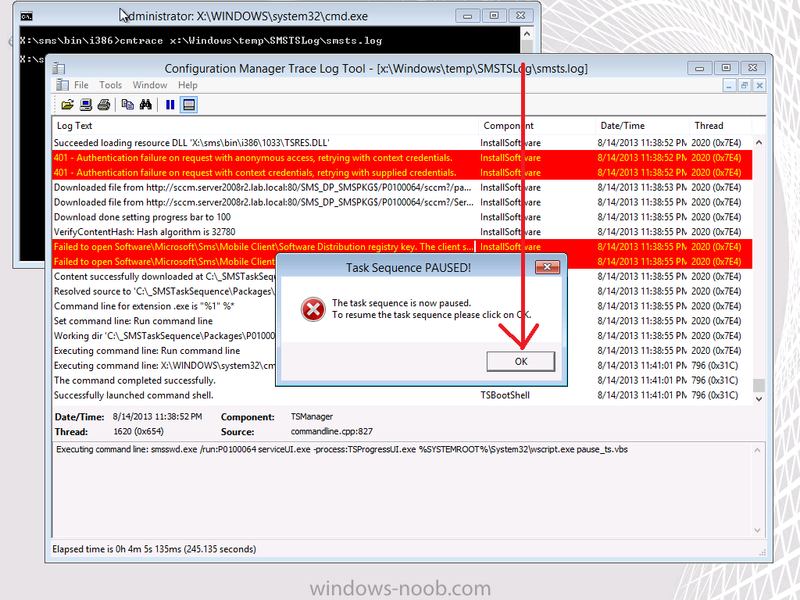 The boot image attached to your task sequence will decide which version of ServiceUI.exe you need to use, so if you are using a 32 bit boot image, you must use the X86 version of ServiceUI.exe otherwise you'll get an error when trying to run it. 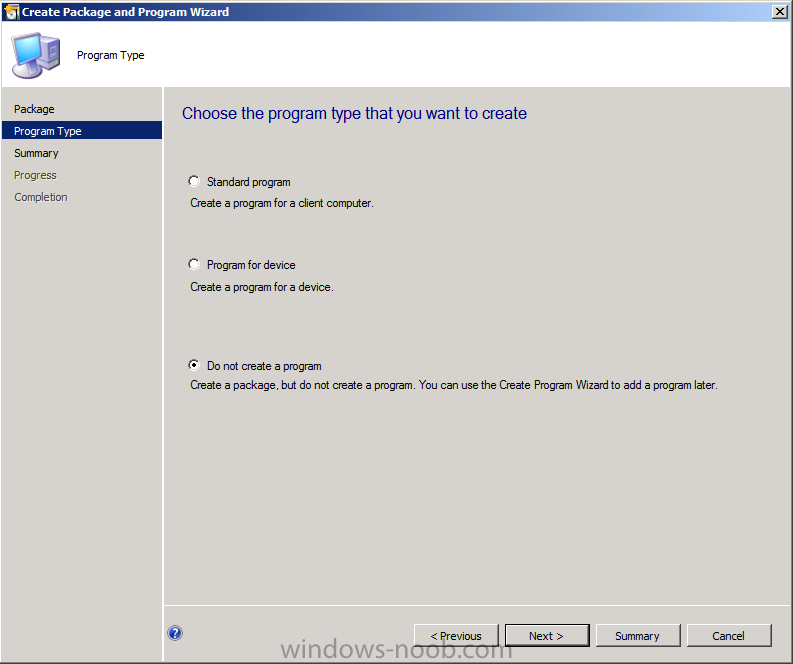 In the software library, expand Application Management, Applications, Packages, right click and choose Create Package. and continue through the wizard until completion. 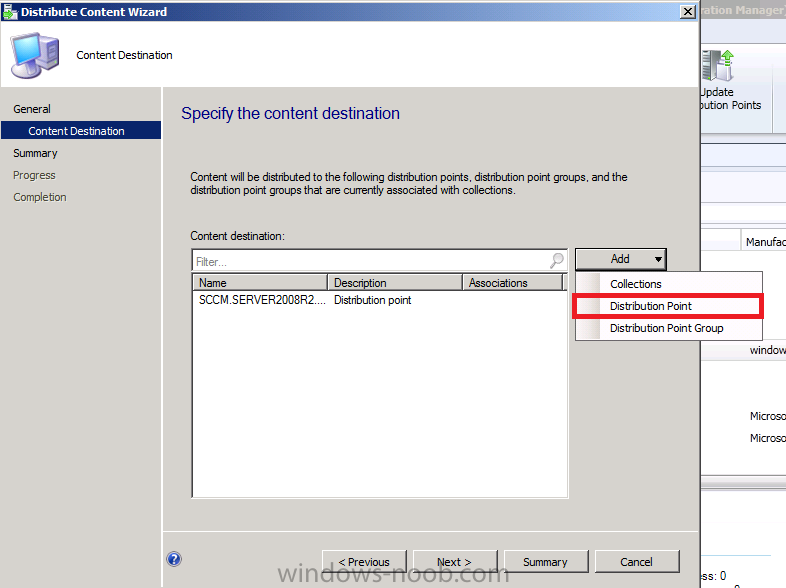 Locate the package you just created, right click it and choose Distribute Content. and continue that wizard until it is completed. 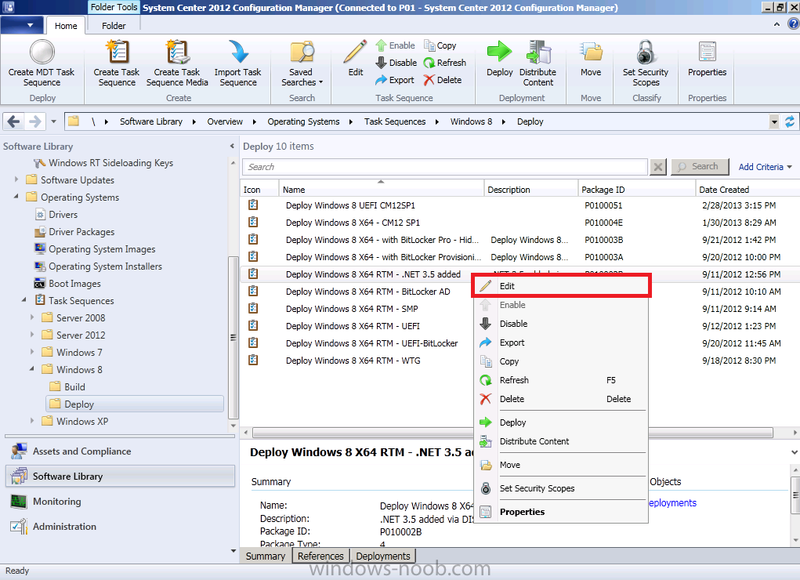 In Operating Systems, browse to Task Sequences and locate a task sequence you want to troubleshoot, and right click on it and choose Edit. 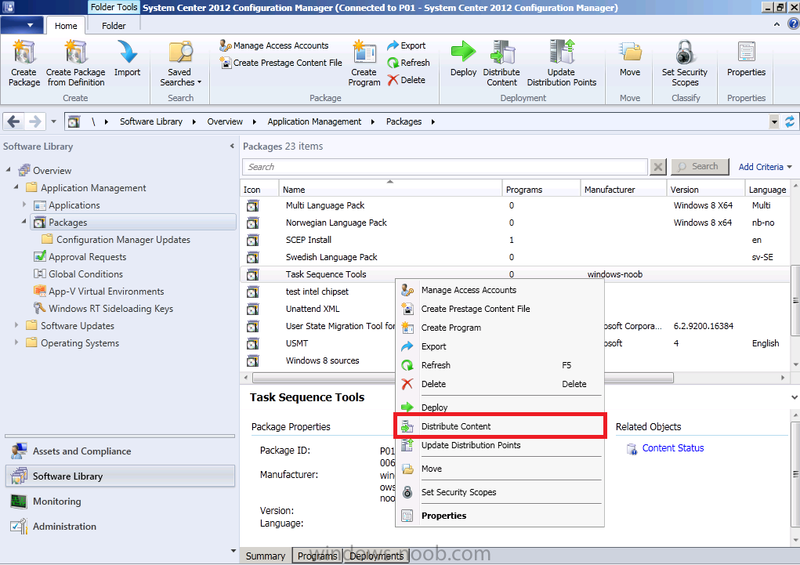 in the task sequence editor, locate a section of the task sequence that you want to troubleshoot and click on the drop down menu Add, then select General, and Run Command Line. give the step a suitable name like ##### Pause Task Sequence, the ##### makes the line stand out in a big task sequence which makes it easier to find later (so that you can remove it once you've fixed the problem). Tip: you should place a Pause Task Sequence step directly before and directly after the step (or Group) you want to monitor, and that step should also have the option 'continue on error' selected during troubleshooting. This will mean that the task sequence will pause before and after the section of the task sequence that you are having trouble with, allowing you time to review logs, gather files, determine the issue. Step 5. 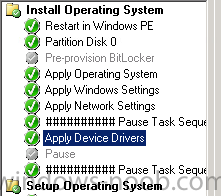 PXE boot a client to test the Pause task sequence step. and that of course means that you can press F8 and do some deep diving (with CMTrace showing smsts.log live) to find out why your step is failing. Once you are ready to continue the task sequence, press ALT/TAB to flick through windows on your virtual machine, click on OK on our pause task sequence step and watch the action live in CMTrace! 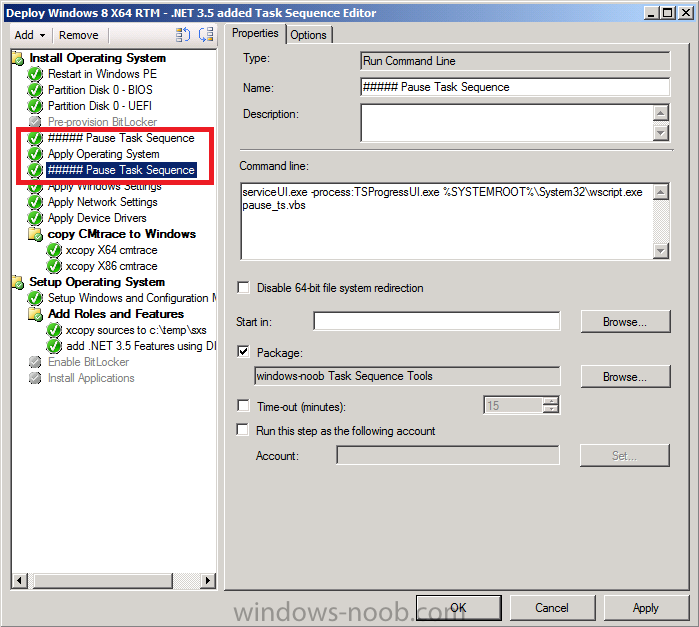 You can pause a task sequence using a simple script in conjunction with ServiceUI.exe (or by using a script in MDT Files and access that script directly after a Use toolkit Package step). Pausing a task sequence allows you to quickly get real time results and data in a failing task sequence, once you enable this ability in a task sequence you'll never look back ! 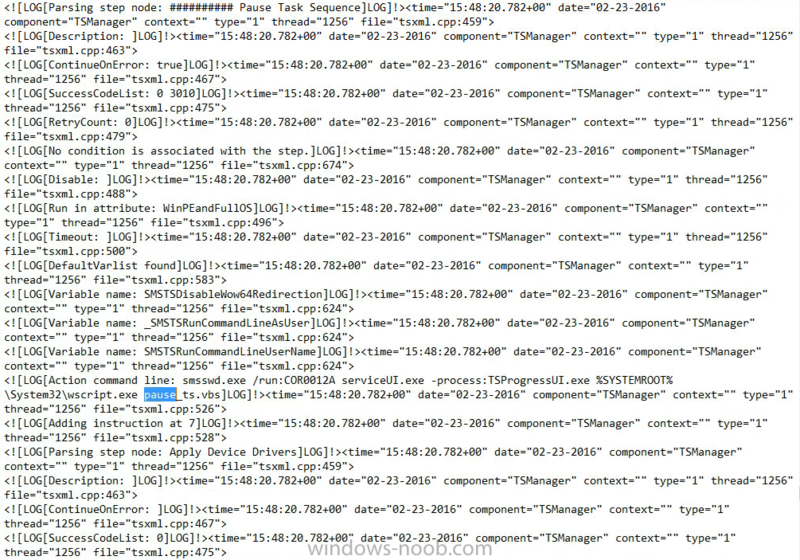 This is by far one of the best ways I have seen to troubleshoot a TS instead of sitting and waiting for the part where you think the issue is and looking through logs waiting for the error. 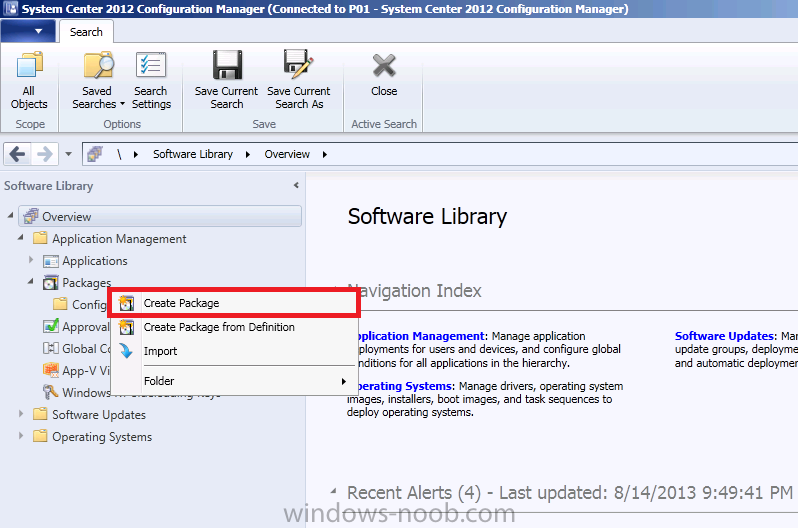 Can this be used with configmgr 2007 and MDT 2010 Update 1? Can this be used like the LTISuspend in MDT task sequences? 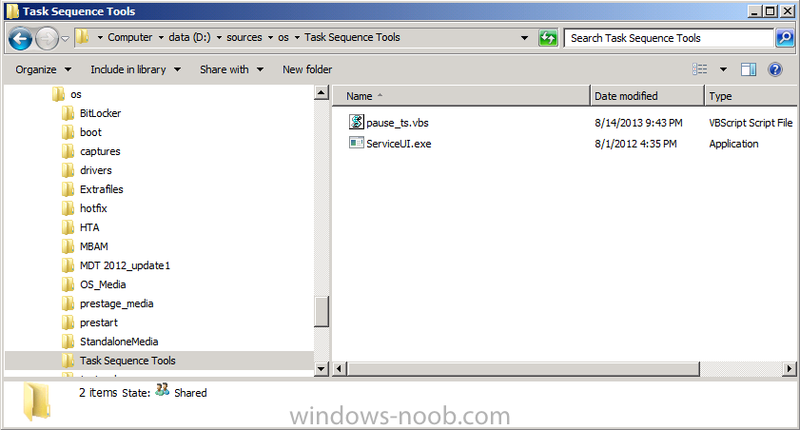 This is actually very usefull for finding which task sequence is having the trouble. But what would be more helpfull if there a way to un-hide or turn on the task sequences with interactive mode. So that let say you have a command-line TS, and you think there is a problem in the command, the task sequence by default runs that command-line in a hidden window. 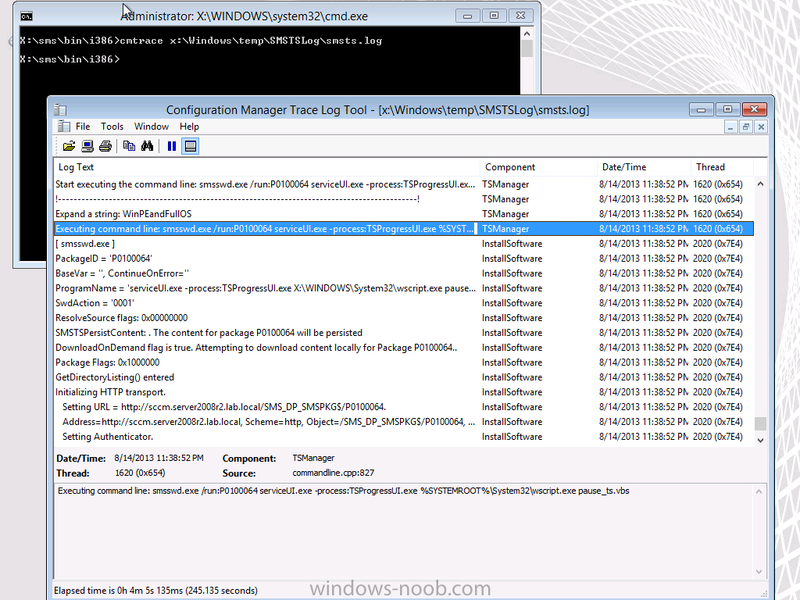 Don't get me wrong, I like the hidden window for command-line task sequences.... when they work. But let's say you have the syntax wrong or something really stupid like that going on. You would never even see. Unless there is a way that someone out there knows about ? My current work around is to just create a package for that command-line and then in the program for that package have "Allow users to interact with this program" clicked. I like this pause and I do use it, but it would be nice to have this feature buitl-in. I think I've got a big problem. 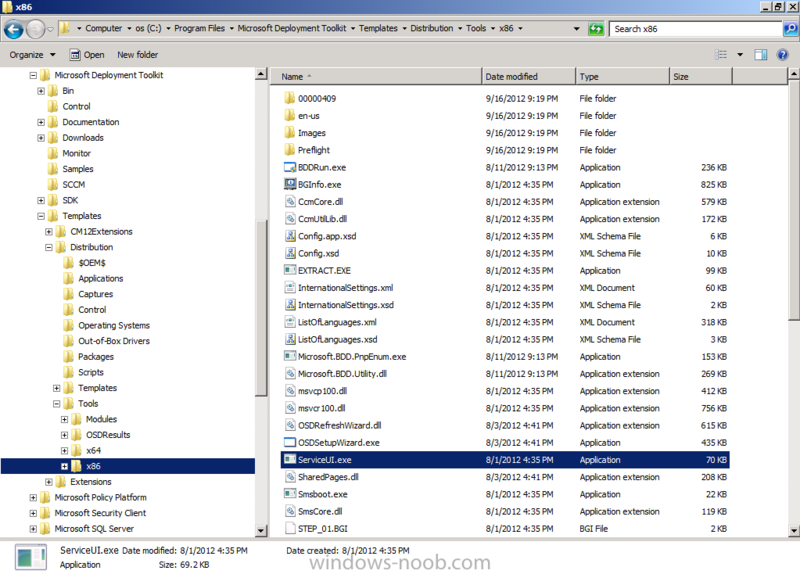 I want to execute a .exe file which interactes with an existing process. The existing process runs under user context with session id 1. 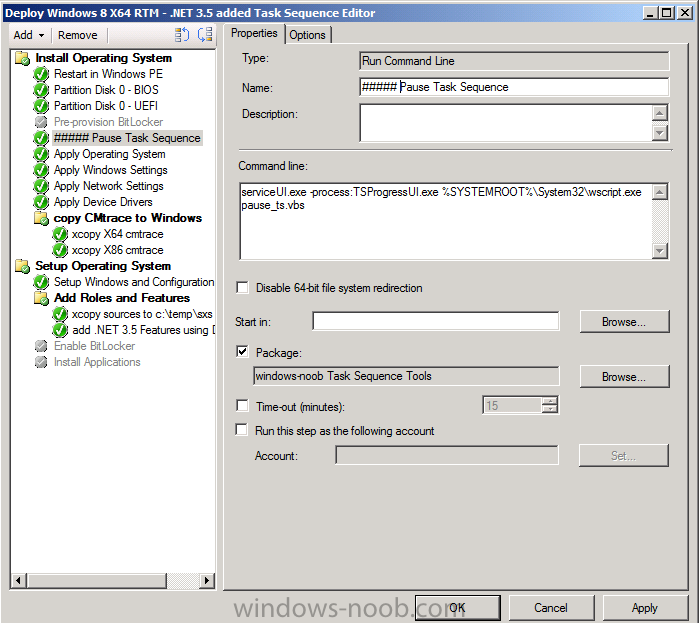 When deploying a normal task sequence (without serviceUI.exe) and checking run this step as the following account, the task sequence runs under session id 0. 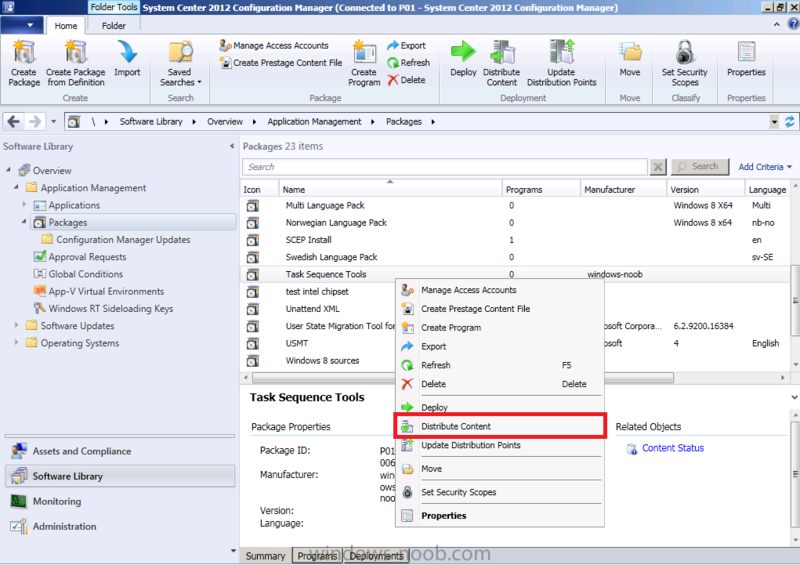 Basically, is there a possibility in SCCM 2012, to deploy or just execute a programm/skript with user interaction which can interact with a user context process in session 1? 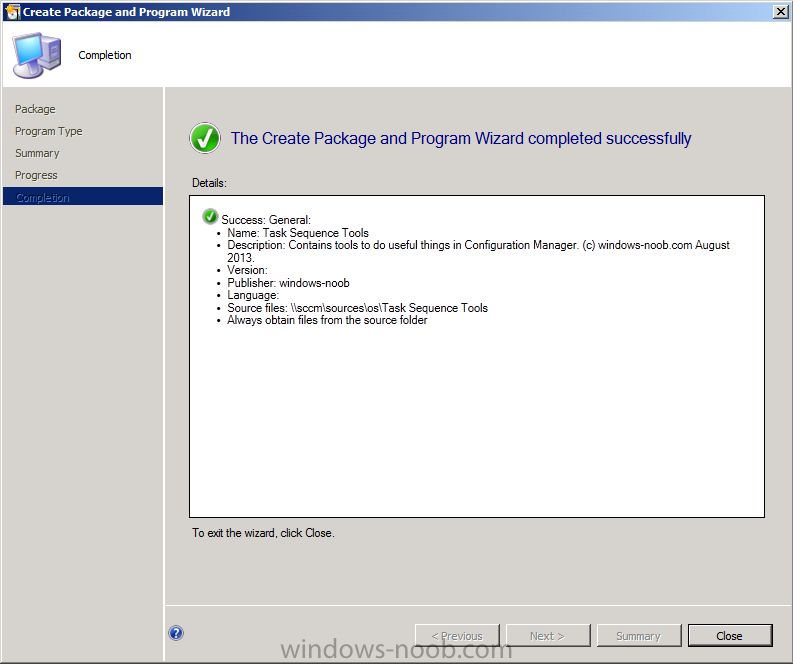 Will this work in later parts of the task sequence, such as during the State Restore phase? Or does the F8 for cmd prompt only work during the WinPE phases? Interests:Football and Motorcycle racing, not in that order. I tried this in my windows 10 TS and it throws this error. 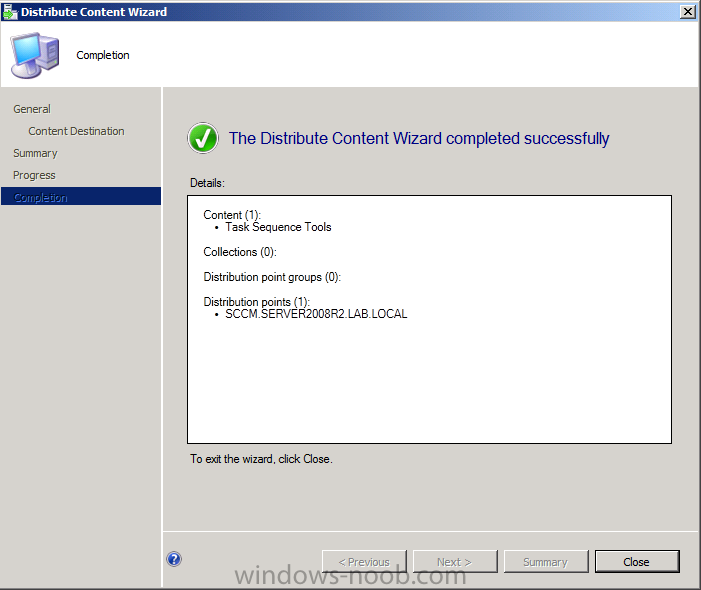 Im using the serviceUI.exe from the MDT2012 Update 1 you linked above. Im using a 64 bit boot image and the 64bit version of the serviceui.exe file. Any idea why this isnt working? 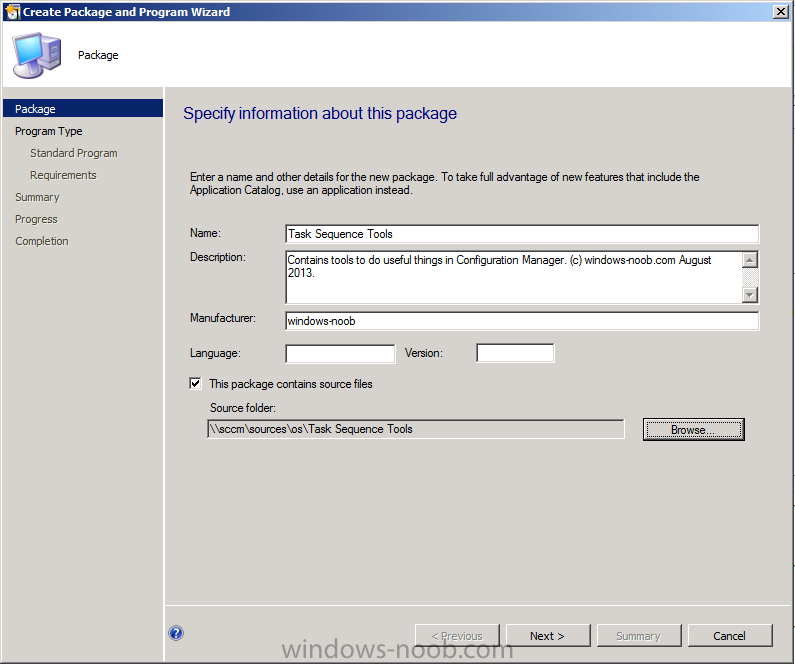 hi, which version of ConfigMgr are you using and what ADK/WinPE ? 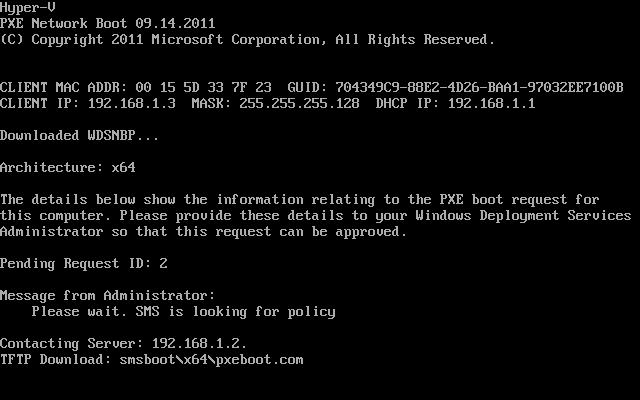 WinPE 6.3.9600.16384 is the boot image version. ConfigMgr I think its 5. I think it was giving the error and crashing out because I didnt have "Continue on error" ticked. Now it just flashes up the title and skips past without stopping or display the window. that's just parsing the step, that isn't the actual step where it's failing, show me where it's failing or better yet attach the edited smsts.log file here. Ive attached the file here. Is it the 401 - Unsuccessful with anonymous credentials error? It is shortly followed by an attempt to use the context credentials. 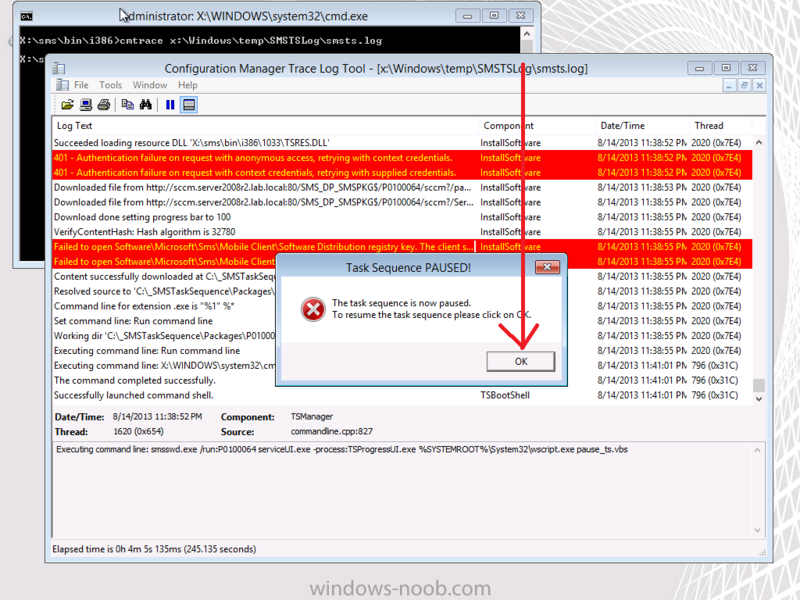 401 - Unsuccessful with context credentials error? But heres the error from the log I saw.
! [LOG[Failed to execute command line 'C_SMSTaskSequencePackagesCOR0012AserviceUI.exe -processTSProgressUI.exe XWINDOWSSystem32wscript.exe pause_ts.vbs' . are you SURE you are using the correct architecture of the serviceui.exe file ? if you took it from the wrong folder it won't work. Its a 32bit boot image installing a 64bit OS. Would I use the 32 or 64bit version? I think I know what you are going to say and I think I know what I have done wrong now. I was using the wrong version for the boot image.